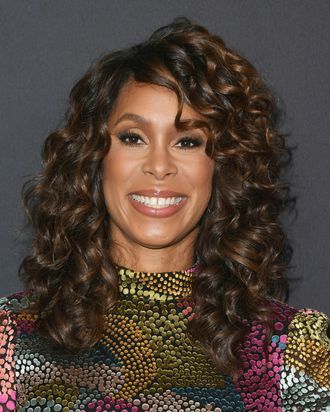 Former ABC Entertainment president Channing Dungey — the exec who fired Roseanne Barr and developed hits such as Scandal and The Good Doctor — has landed a big new job at Netflix. Dungey is joining the streaming giant as vice-president of original content, a newly created and wide-ranging position which will give her oversight of what the company describes as “a large and crucial portion” of Netflix’s series slate. Dungey will report to longtime Netflix original series chief Cindy Holland, taking over day-to-day management of half of Holland’s existing group of executives and serving as a “partner with [Holland] in setting strategic direction” for the streamer’s series division, the company said in a release announcing the hiring. Just as importantly, Dungey will also oversee a big chunk of Netflix’s ever-expanding roster of production deals, a lineup which includes two showrunners she worked with at ABC (Shonda Rhimes and Kenya Barris), along with Barack and Michelle Obama’s Higher Ground Productions, Jenji Kohan, Marti Noxon, and Steven DeKnight. Dungey, who announced her departure from ABC last month and has already exited the network, starts her new Netflix life in February.